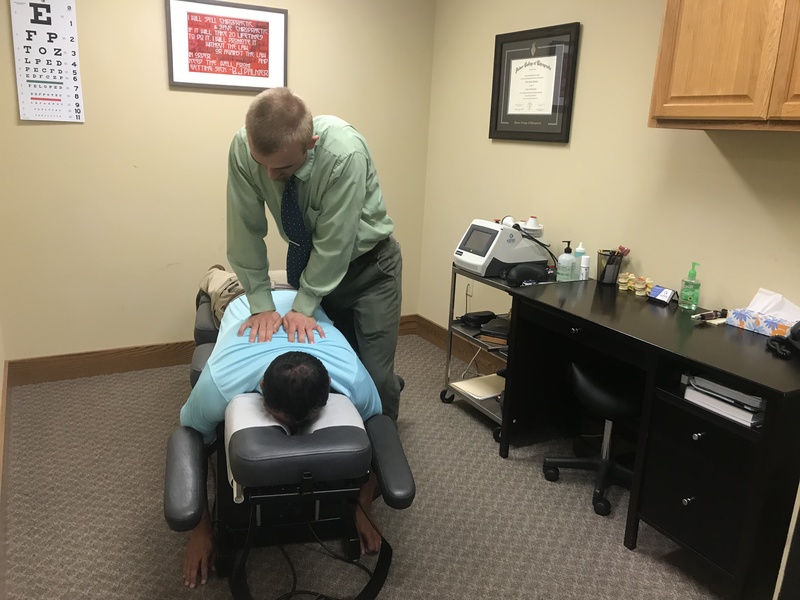 Our chiropractors address the underlying cause of pain disorders, headaches, low back pain and sports injuries all can be treated at the source, not covering up the symptoms. Quite often, those painful conditions are linked to dysfunctional areas in the spine – where movement is restricted or spinal bones are misaligned. Chiropractors adjust these areas and this often helps. If this sounds like it can improve your life then call today and setup a appointment. Join the millions of Americans who have not only found relief from back pain, but also a pathway to wellness with chiropractic's natural, drug­-free approach to healthcare. 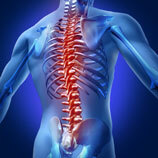 Your spinal column, made up of 24 independent vertebrae, this is what allows your body to move, twist, and bend. Your vertebrae also encases and helps protect the delicate nervous system that controls and coordinates every muscle, tissue and organ in the body. This is why we believe the first step to an active healthy lifestyle is a properly functioning spine. When two or more vertebrae aren't functioning together properly, it is what many chiropractors refer to as a subluxation or a misalignment. These subluxations are actually joint dysfunctions that can cause you to experience pain, discomfort, decreased mobility, or many other symptoms and conditions. Joint dysfunctions often go unnoticed and can cause miscommunication between your brain and body. Joint Dysfunctions in the spine may lead to symptoms in other body parts (carpal tunnel, sciatica, headaches, pain in extremities). 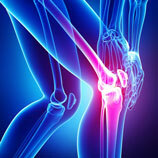 By the time pain and symptoms appear the problem may have been present for a while. 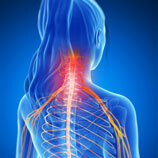 The good news is that Chiropractic can help these types of symptoms and conditions. Our licensed chiropractors promote ongoing wellness by improving spinal and joint function often resulting in a healthier, more active lifestyle. Regular chiropractic care adjustments offer a host of preventative health benefits, and that are vital for keeping your body balanced, flexible and functioning at its best. Everyone, from growing children to active seniors, can benefit from regular chiropractic care. 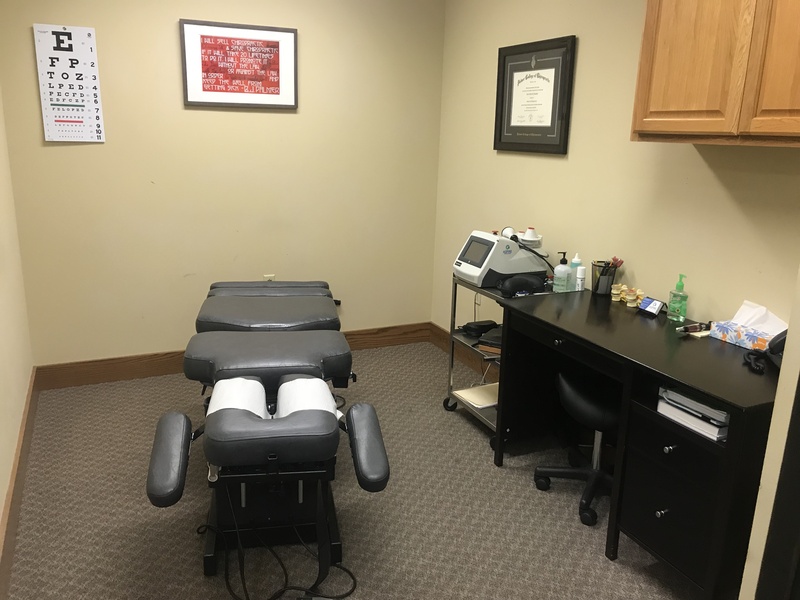 With our convenient location, extended hours, no-appointments policy, and affordable wellness plans, choosing chiropractic care and seeing our chiropractors for the health of you and your family has never been easier.